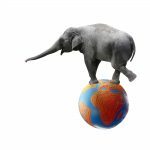 In this blog post, we’ll look back at what’s been going on in the world of PostgreSQL in 2018. Before we start talking about the good things that have happened in the PostgreSQL in 2018, we hope you had a wonderful year and we wish you a happy and prosperous 2019. 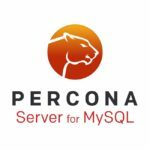 Following the alpha release announced earlier, Percona announces the release candidate of Percona Server for MySQL 8.0.12-2rc1 on October 31, 2018. Download the latest version from the Percona website or from the Percona Software Repositories. 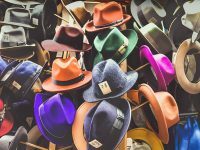 Announcing Keynotes for Percona Live Europe! There’s just over one week to go so it’s time to announce the keynote addresses for Percona Live Europe 2018! We’re excited to share our lineup of conference keynotes, featuring talks from Paddy Power Betfair, Amazon Web Services, Facebook, PingCap and more!